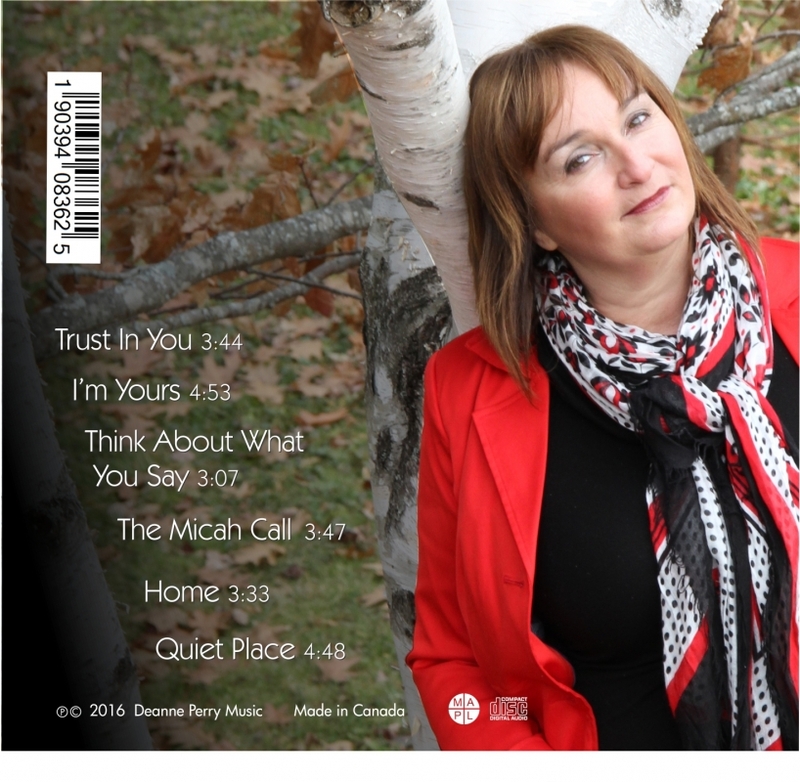 Just in time for celebrating Canada’s 150th birthday, the new single “Happy Birthday Beautiful Canada” has been released by Salisbury NB based, Singer-Songwriter, Deanne Perry. Inspired by her love of Canada, her desire to contribute to this historic occasion in some way and her wish to resource fellow Canadians with a song to celebrate with, this song was born. Working with electronic composer and arranger, Galen Conroy of Halifax, and recording with Jon Arsenault, owner and operator of Woodenstool Productions in Salisbury, the result of this project is one song with various mixes. Rock, Pop, Electronic and Acoustic styles can be found for free download on Soundcloud.com and deanneperry.com. Should you be looking for a subject appropriate song to add to your playlist for this July 1st holiday, feel free to click the link below and help yourself to one or all of the genres. Happy Canada Day!!! Previous to this single, her debut CD “No More Looking Back” was released. Produced by well-known local, award -winning, singer/songwriter, Jared Lutes, this recording is a collection of six original songs. 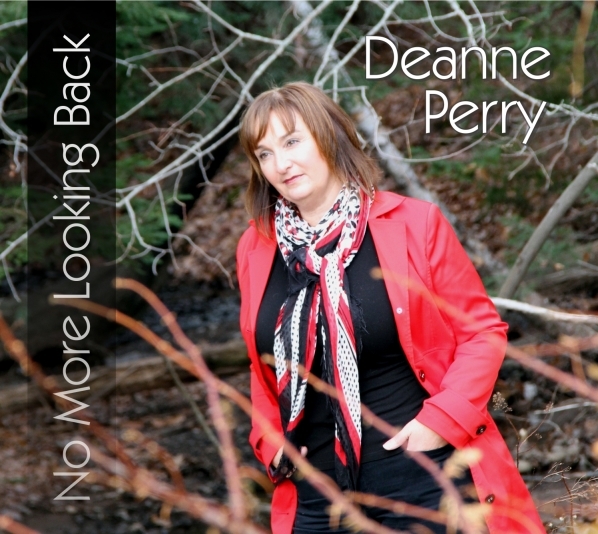 Delivered in a vocally driven, piano supported, Contemporary Christian / Pop style, "No More Looking Back" takes you on a journey through moments of Deanne’s life experiences over the past 25 years. If you have wrestled with doubt, been paralyzed by fear, held down by guilt and shame, wondered who you could trust when life gets hard or felt the intense sickness in the pit of your stomach at the loss of a loved one, then you have a common point of connection with Deanne. 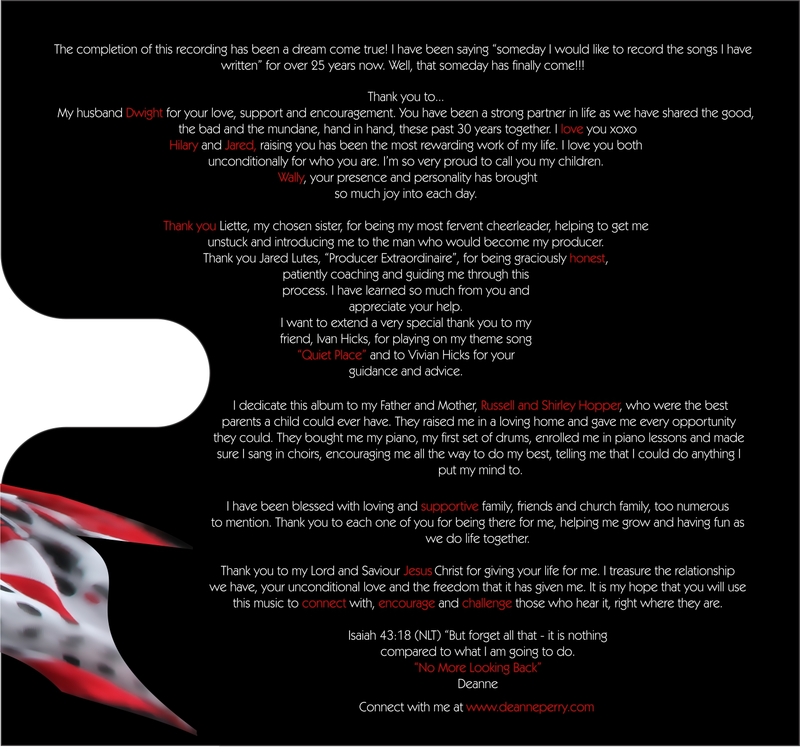 It is her hope that her music will both encourage and challenge her listeners, right where they are. Being an empty nester with enough gas left in the tank for a couple of more laps around the track, Perry did not want to look back on her life and regret not doing the one thing she had kept saying “someday” about. In recording No More Looking Back she has made her dream come true and is now moving forward with purpose. Deanne has been writing songs and playing the piano since she was six years old. She grew up in Salisbury N.B. in a home that appreciated but did not perform music. Being the youngest of four children, with an eighteen year space between her and her oldest sibling, Deanne was exposed to many different styles of music while growing up. "As well as listening to music at home, singing in school and church choirs, ensembles, trios, duets and then bands that toured New Brunswick and Nova Scotia was where my love of music was fostered and grown." For many years Deanne has been actively playing piano or drums or leading worship in the band at her church. In the past few years, she began to perform solo at a piano bar in Moncton and has been taking singer-songwriter bookings for “Songs and the Stories Behind Them".